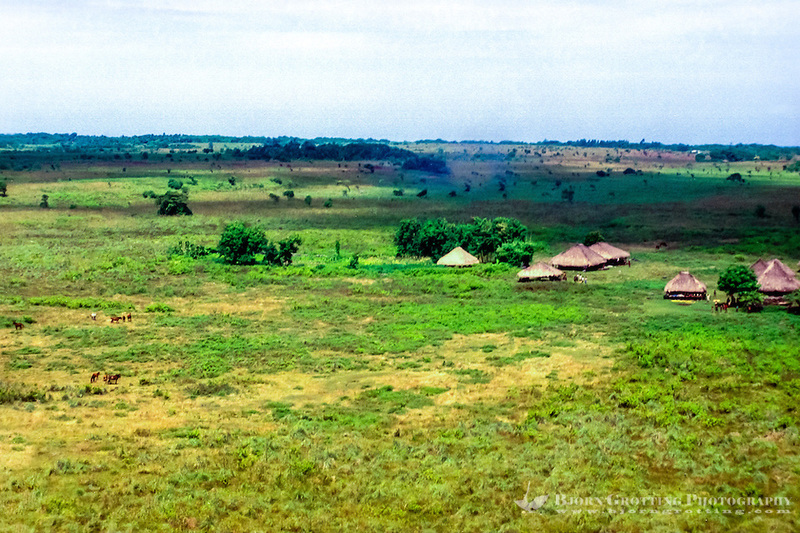 The Weyewa inhabit the western highlands of Sumba, Nusa Tenggara Timur Province, where they cultivate rice, corn, and cassava using slash-and-burn farming methods as well as continuous irrigation of padi fields. They supplement this income through the sale of livestock, coffee, and their distinctive brightly colored textiles. Until the 1970s, there had been relatively few challenges to the Weyewa notions of political and religious identity.